The Ultimate Local HAWAII FOOD TOUR in Honolulu – Loco Moco, Poke, Hawaiian Food and Shave Ice! 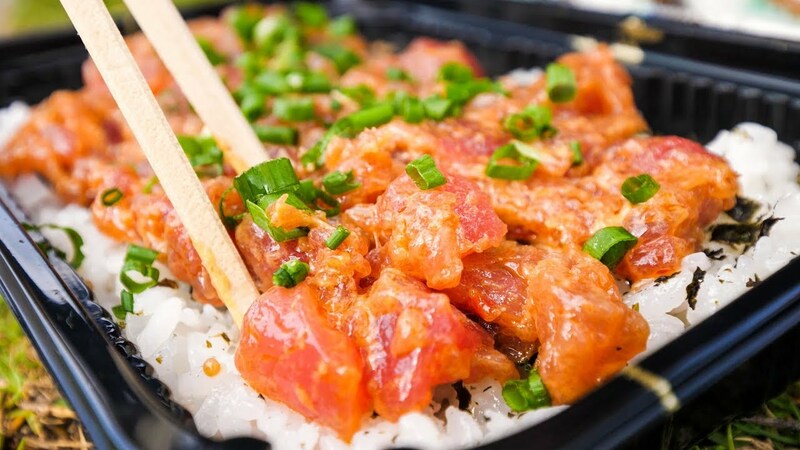 PreviousFood in Hawaii – POKE BOWLS and Seafood at Tanioka’s in Waipahu, Hawaii! NextKorean Food Tour – SHORT RIBS BBQ and Juicy FRIED CHICKEN on 14-Hour Incheon Airport Layover! Food in Hawaii – POKE BOWLS and Seafood at Tanioka’s in Waipahu, Hawaii! Ancient Thai Street Food – 90-Year Old Restaurant FISH RICE SOUP in Bangkok, Thailand! 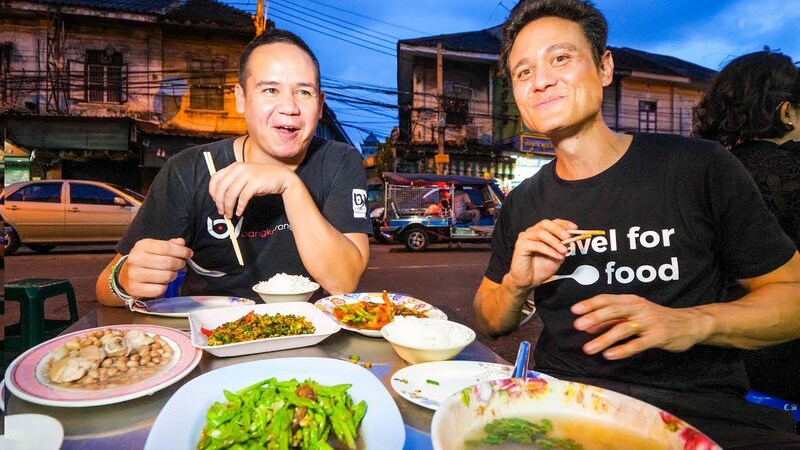 Thai Chinese Food Tour in ENDANGERED CHINATOWN Community in Bangkok, Thailand! 15-Hour Filipino Food Tour in Pampanga & Manila, Philippines – HUGE LECHON with Makansutra!